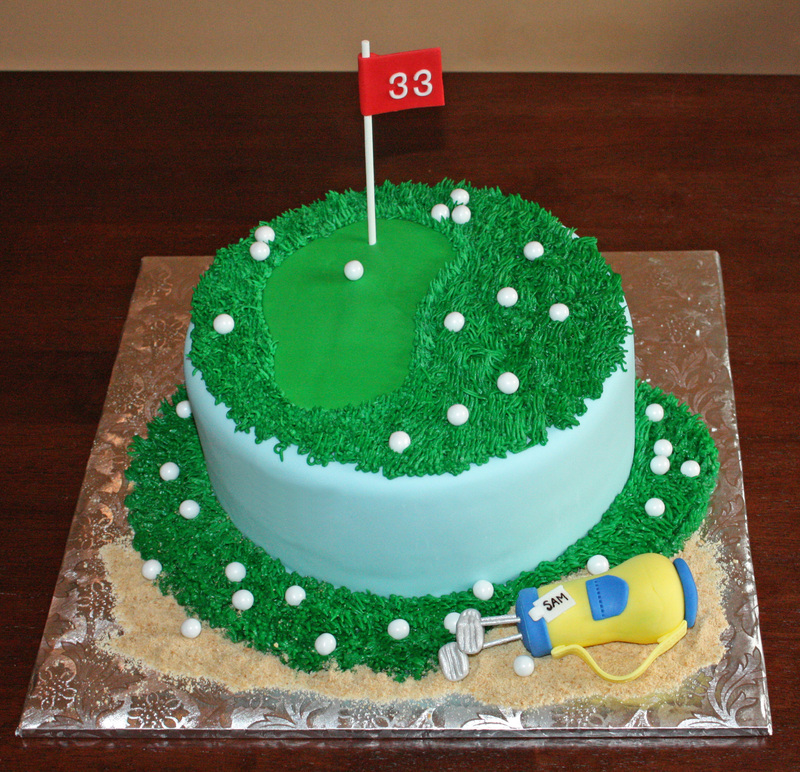 This cake was made a golf enthusiast who was celebrating his 33rd birthday. 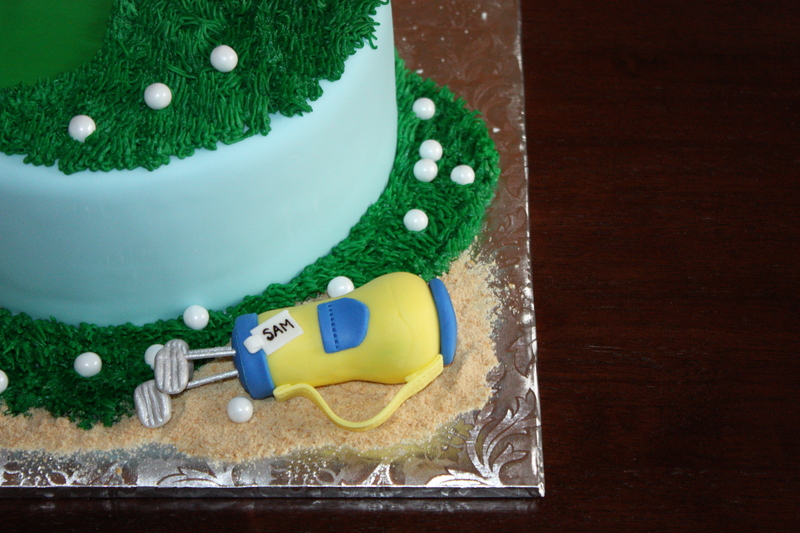 It’s a 9-inch double layer super moist chocolate cake covered in fondant and accented with “grass.” The cake is topped off with 33 random edible golf balls. And because I’m having so much fun sculpting…. This cake is a 6-inch double layer supermoist chocolate cake. 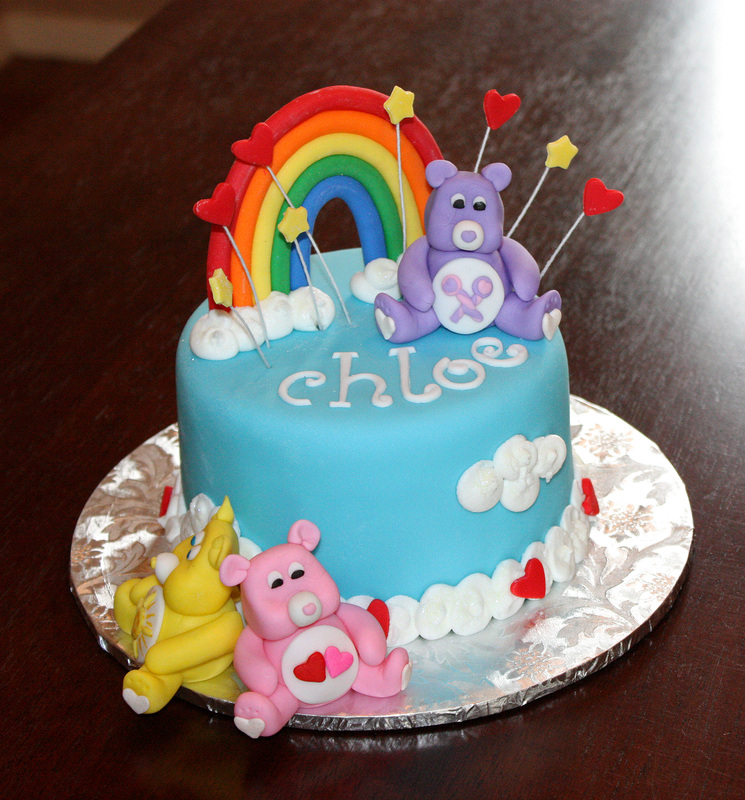 The bears and decorations were handmade out of fondant. 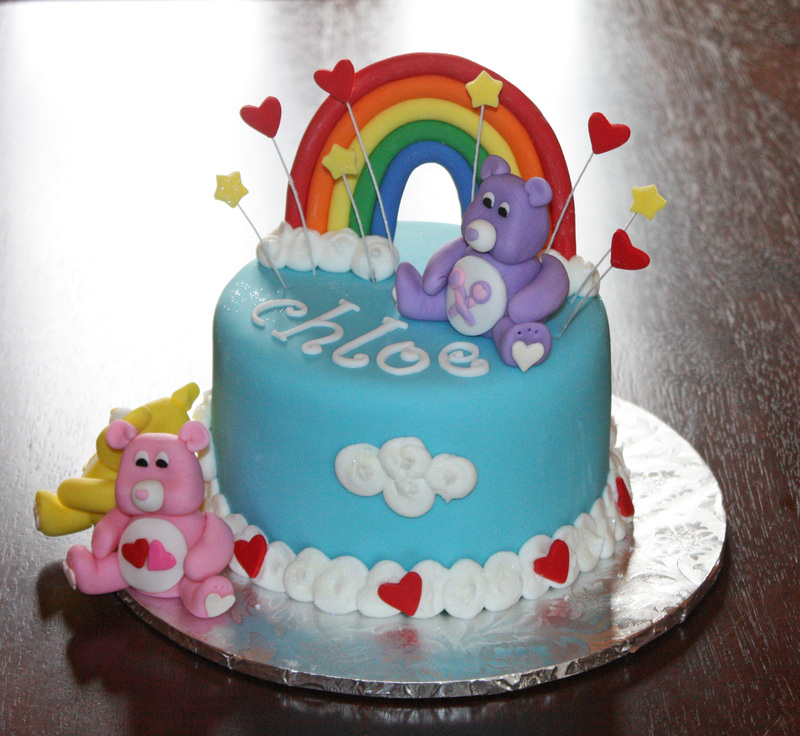 The birthday girl didn’t want to cut the cake because she didn’t want to break the “care bear home”. Such a cutie!! 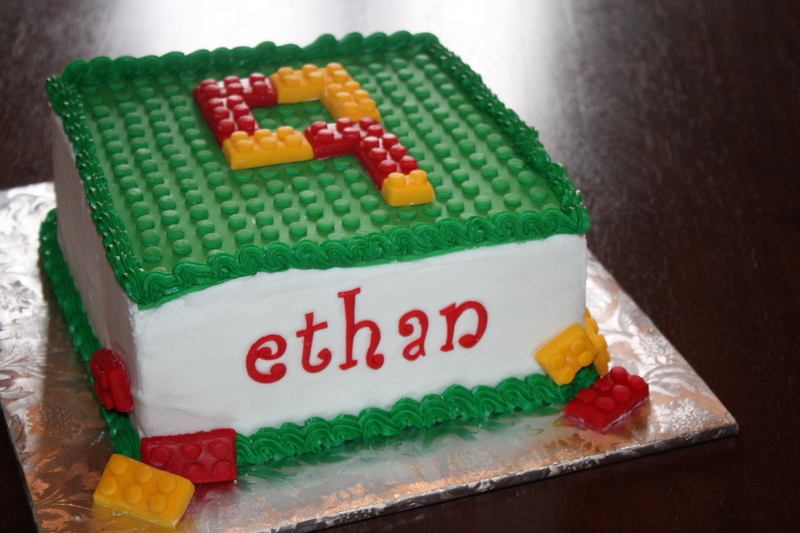 I made this lego cake for a friend as her son loves to build with them! It is an 8-inch double layer super moist chocolate cake filled and topped with buttercream icing. Legos are handmade fondant pieces.